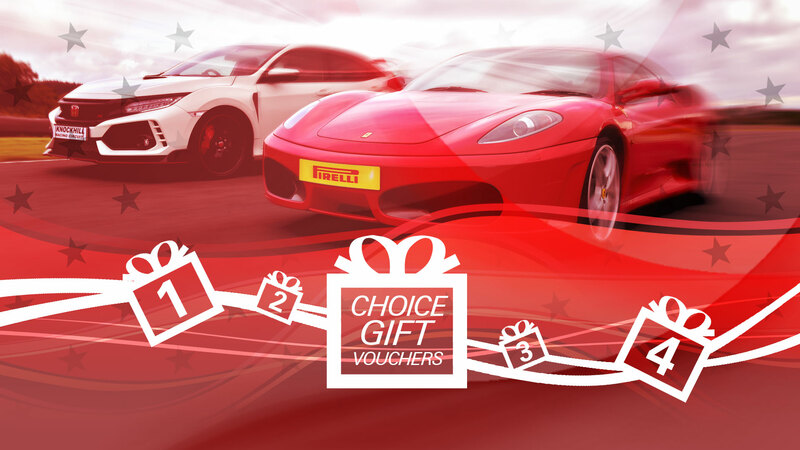 This is gift giving at its best; our top value choice voucher presents a range of exciting experience options with maximum driving time. 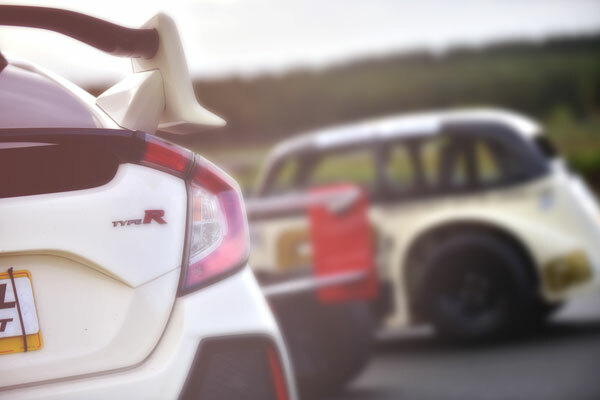 This versatile selection includes: 2-wheel action, exiting race and rally experiences and even a true supercar. This is a gift they will appreciate and cherish. You buy the gift and they can choose from 6 fabulous experiences. 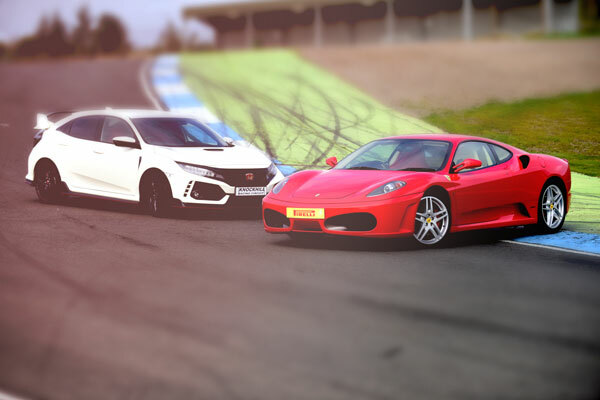 Get on track in a variety of race car combinations, go rallying with a skid pan visit, choose a shiny red Ferrari F430 or take to the famous tarmac on your own bike, the choice is theirs. 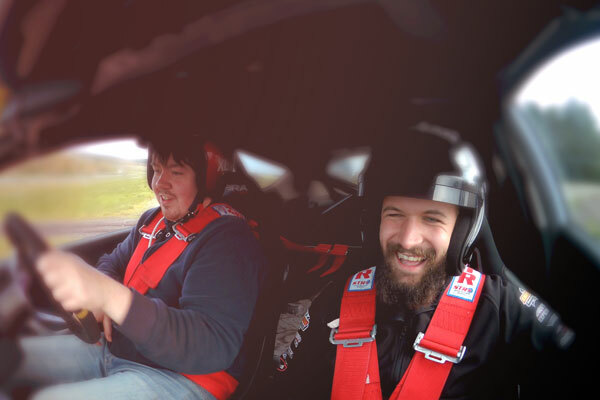 Dependent on the experience chosen, you can come along on weekdays and weekend days.